Over at Julie's: Photographic Weirdness! Funny, I decided to share these beautiful photos before I did research on the name of this particular moth. Turns out she puts fear into the hearts of the superstitious! Check out the cool moth Will found flying around on the front porch/veranda on Friday. 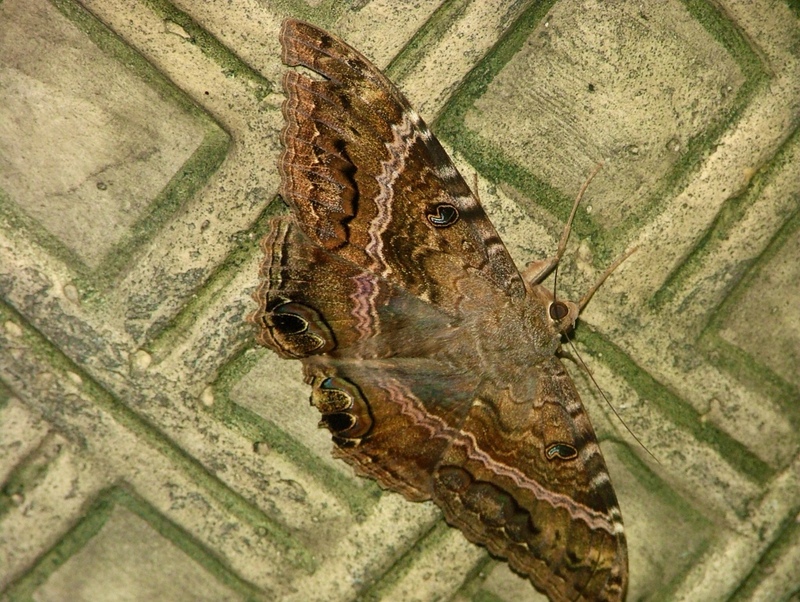 This is a female ~ Ascolapha Odorata ~ The Black Witch Moth. Thought to be the harbinger of death in Mexican and Caribbean folklore. 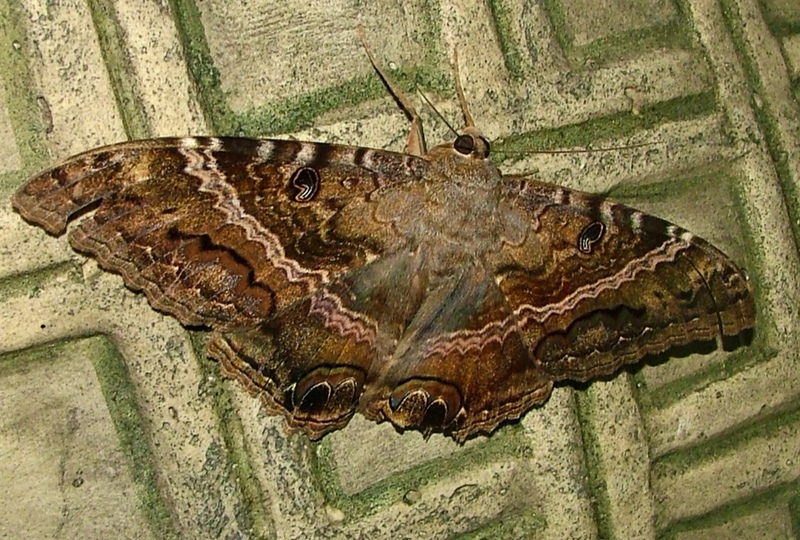 They are the largest moths north of Mexico, with a wing span reaching up to 7-inches! The female is slightly larger than the male. Sometimes mistaken for a bat in the evening hours because of the way they fly and because of their size. 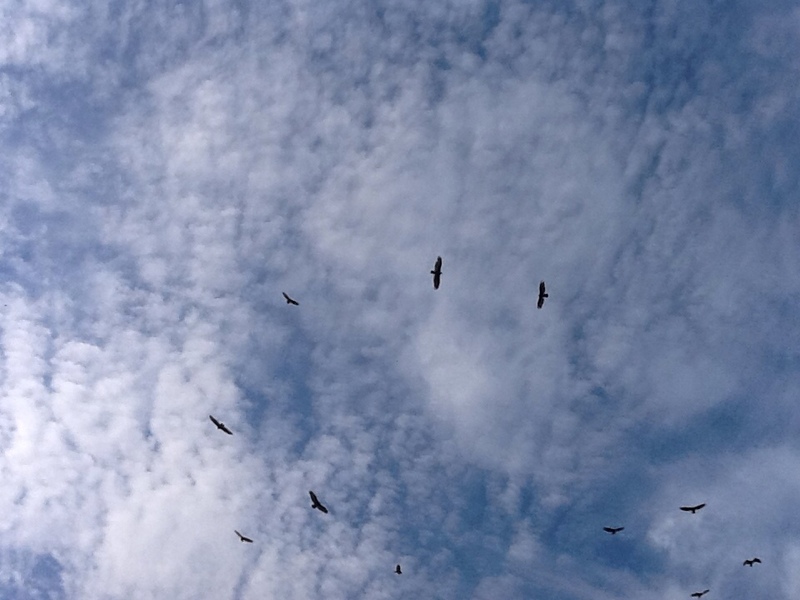 On Tuesday, while out weeding our pasture, I looked up and the Turkey Vultures were circling overhead. Turkey Vultures or Buzzards are found throughout the Americas and in the Caribbeans is known as the John Crow or Carrion Crow. 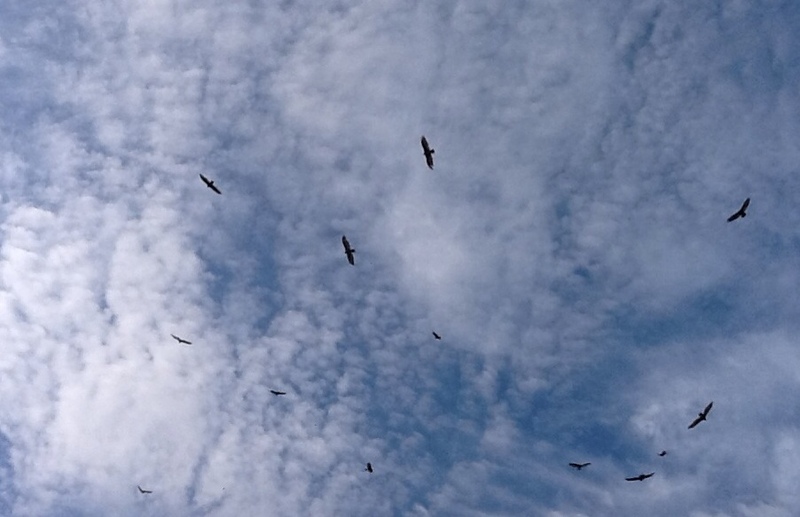 They moved to over the house and began circling . . . 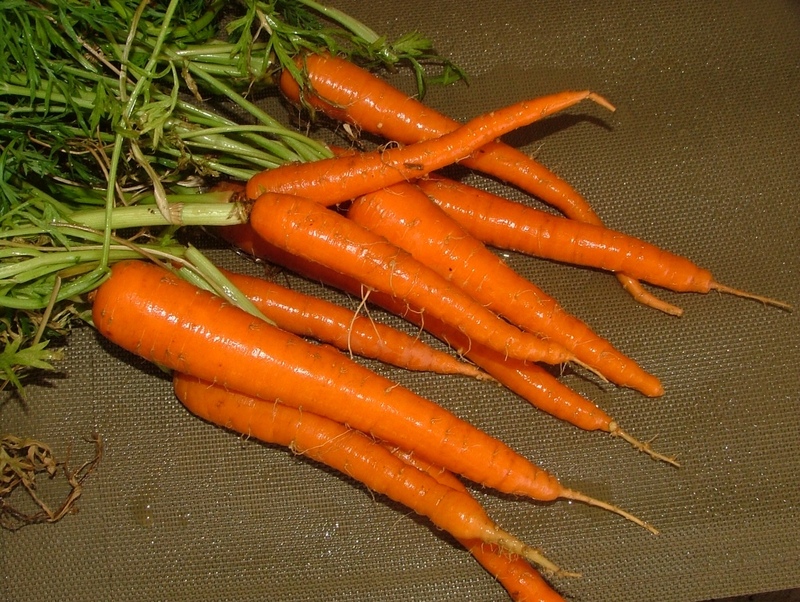 Weekend harvest ~ sweet and crunchy CARROTS! Thank God I'm not superstitious! My days are numbered by the Lord and my life is in His hands. Psalm 31:14-15 CEV says, "But I trust You, ( Lord ), and claim you as my God. 15 My times (life) are/is in Your hands, save me from my enemies."